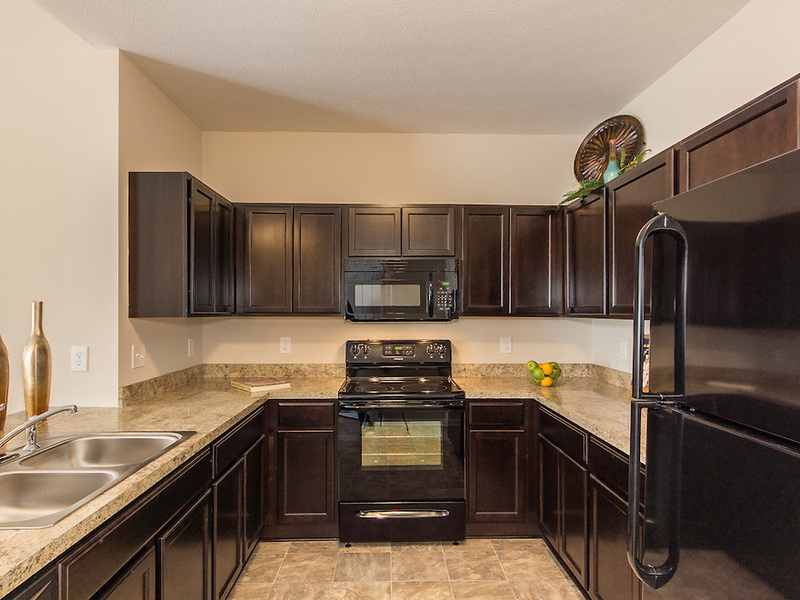 New Ranch-style condos available for lease in Reynoldsburg at Wheaton Village. Wheaton Village, a Wilcox Community, is celebrating a Grand Opening in Reynoldsburg. Located on Taylor Road just south of Main Street and less than three miles from downtown Reynoldsburg, Wheaton Village features upscale ranch-style condominiums now available for lease. These new residences are ideal for professionals, active adults and retirees who desire the convenience of a rental with the amenities of a luxury home. Location, location, location—when choosing a home to lease, location is a priority. Wheaton Village offers residents convenient access to shopping, dining and much more. This Wilcox Community sits about 25 minutes from downtown Columbus and is close to Interstate 70 and 270. 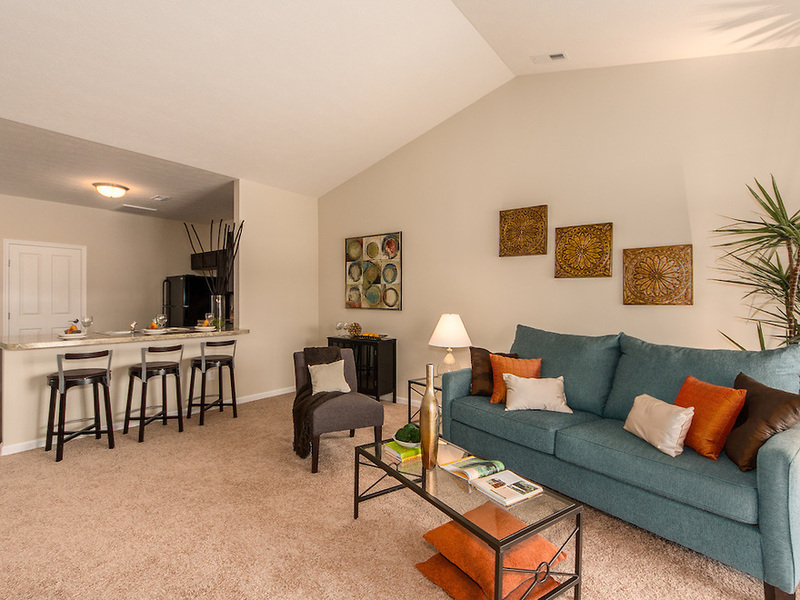 Wheaton Village residents enjoy proximity to the Turnberry Golf Course and Blacklick Woods Metro Park, a city park with trails for hiking, biking and jogging. Blacklick Woods Metro Park is also home to golf courses, picnic areas and a nature center. Step into the Wheaton Village community and view its newest phase, six luxury condominiums available for lease today. Two ranch-style floor plans are available, each offering two bedrooms and two full bathrooms. Unlike many other rental properties, the residences at Wheaton Village each feature an attached two-car garage, ideal during snowy winters. The I-Unit plan offers 1,102 square feet of living space, while the E-Unit includes 1,138 square feet of living space. Both plans feature open living spaces with cathedral ceilings, a design element that adds to the luxurious feel of each unit. Each ranch-style condo includes oversized walk-in closets, en suite bathrooms and a gourmet kitchen with designer cabinets, new black appliances and a breakfast bar perfect for quiet meals or entertaining friends and family. Both floor plans include a private laundry room, covered front porch and private patio. 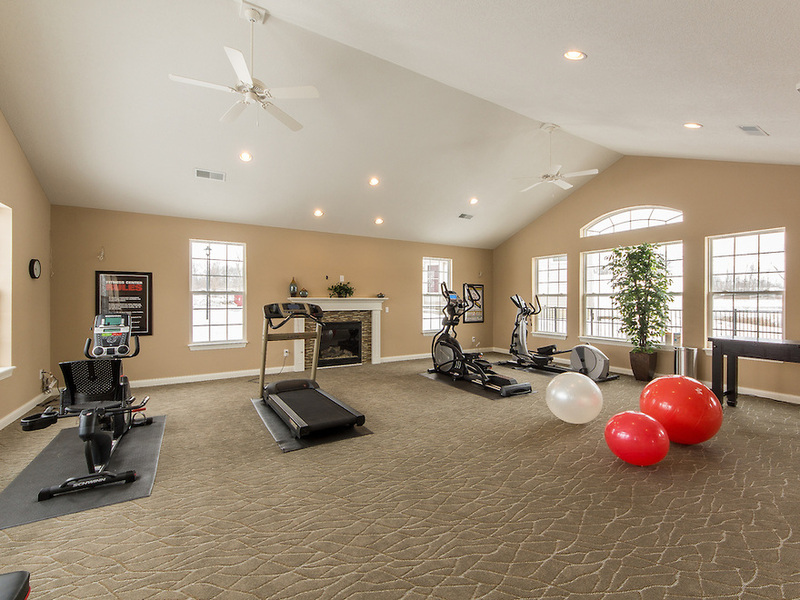 While residents living at Wheaton Village are close to outdoor activities at various city parks, this Wilcox Community has a private fitness center open daily for every resident. The exclusive fitness center features a variety of state-of-the-art equipment such as treadmills, ellipticals and weight machines providing a diverse workout opportunity for each resident. In addition to the resident fitness center, Wheaton Village also has an in-ground heated pool open seasonally, offering a place for residents to gather, relax and enjoy time with neighbors and friends. The luxury condominiums at Wheaton Village offer maintenance-free living ideal for anyone wishing to leave behind time-consuming chores such as mowing the lawn or removing snow during the frigid Ohio winters. Maintenance-free living means more time for the "fun stuff." Rental living in a Wilcox Community goes far beyond basic apartment-style residences. The luxury ranch-style condominiums at Wheaton Village are homes available for leasing. 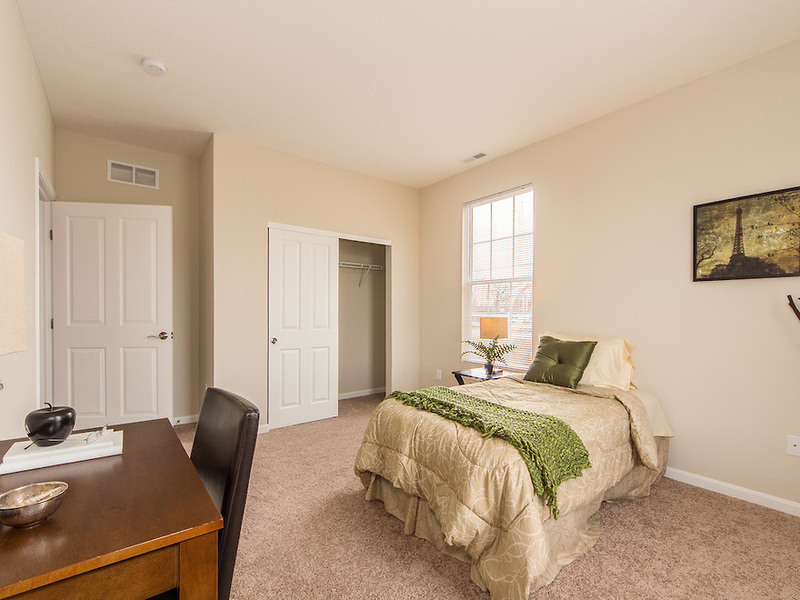 To tour one of the new condominiums at Wheaton Village, contact Carolyn Fallon at (614) 560-1925. Office hours are Saturday and Sunday from noon to 5 p.m. and by appointment. Realtors are welcome. For more information regarding the Grand Opening of the newest phase, please visit http://www.wheatonvillagecondos.com.